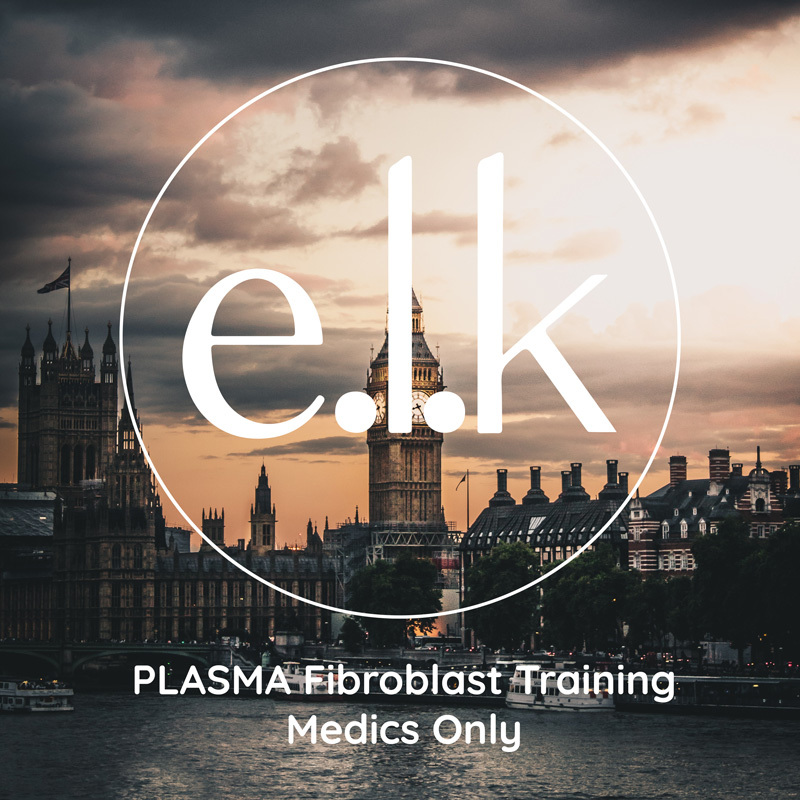 e.l.k are bringing you a fantastic group training experience with the only device from Europe with a Medical CE for quality and assurance and that also treats skin types 4 & 5. REAL ‘Ablase’ Athermic (no thermal effects) Plasma Fibroblast Device with CE and Medical Device Directive. Includes Medical Device , Accredited CPD Training Course/ Ablase unique method and medical wound healing products. Treats Blephoroplasty, Skin Tightening on the Face and Body, Product Permeating, Mole/Skin Tag/ Wart Removal. You can treat clients with ALL skin types including types 4 & 5 with our device! Smallest needle tip in the world! Other devices deliver thermic damage which means more skin damage / more change of hyper-pigmentation and more pain for the client! Other devices SAY they are REAL plasma but they are Radio Frequency! Our Ablaze device is a REAL ATHERMIC PLASMA Device! 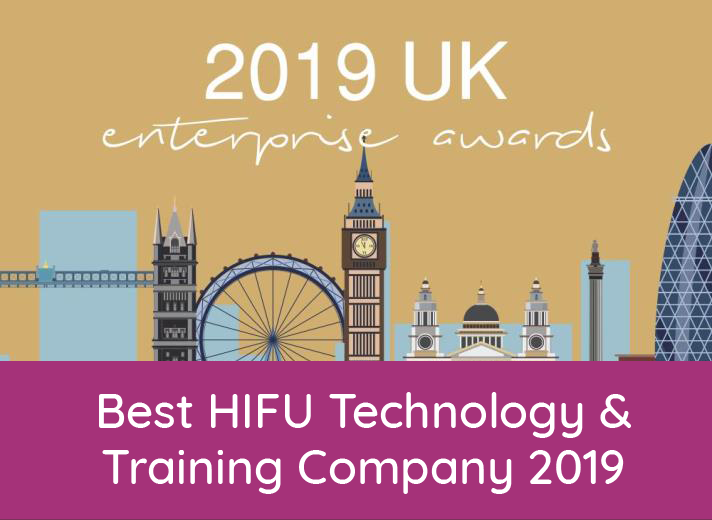 Cost: £4995 inclusive of training and device with a Medical Device Directive CE, as well as our continued support with our student Whatsapp support group. Light Lunch and drinks are included. Click here to contact the host for further information regarding finance or any aspects of the event.